Fee includes: golf, golf cart, putting contest fee (19th hole), fantastic prizes, giveaways, breakfast, refreshments (aka beer cart), buffet luncheon and more! If you do not wish to play golf, but would still like to attend the event to network, please choose this option. This Includes, beverages, breakfast, buffet luncheon. Golf Entry fee: $150.00 per person. Includes golf, golf cart, putting contest fee (19th hole), fantastic prices, giveaways, breakfast, refreshments (aka beer cart), buffet luncheon and more! 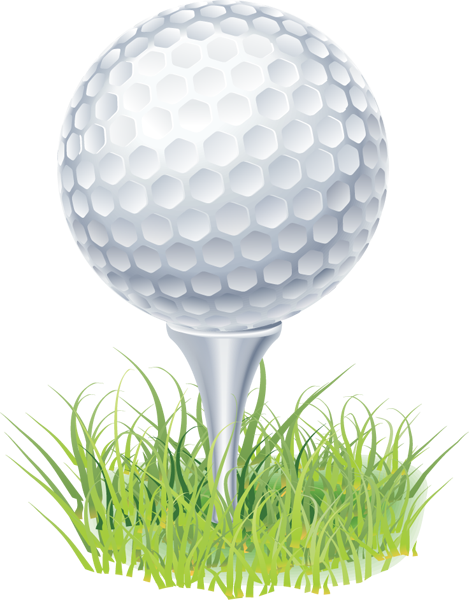 Non-Golf Entry fee: $30.00 per person to attend event, includes beverages, breakfast & buffet luncheon. RAFFLE PRIZES include 4 green fees to the Topeka Country Club plus a 30 minute lesson with local pro Levi Lambing.